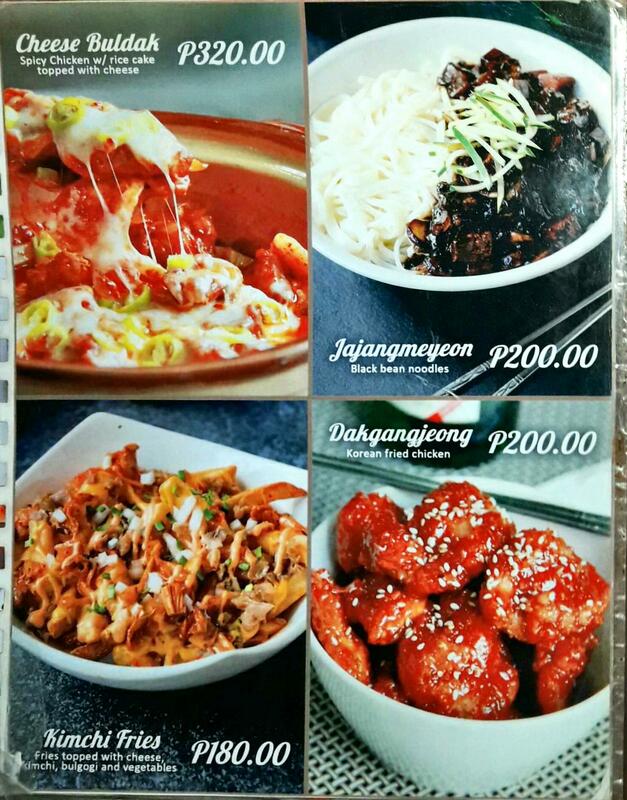 Cheese Buldak is “cheese fire chicken” in English. The creaminess of the cheese helps mellow the heat from the dish. 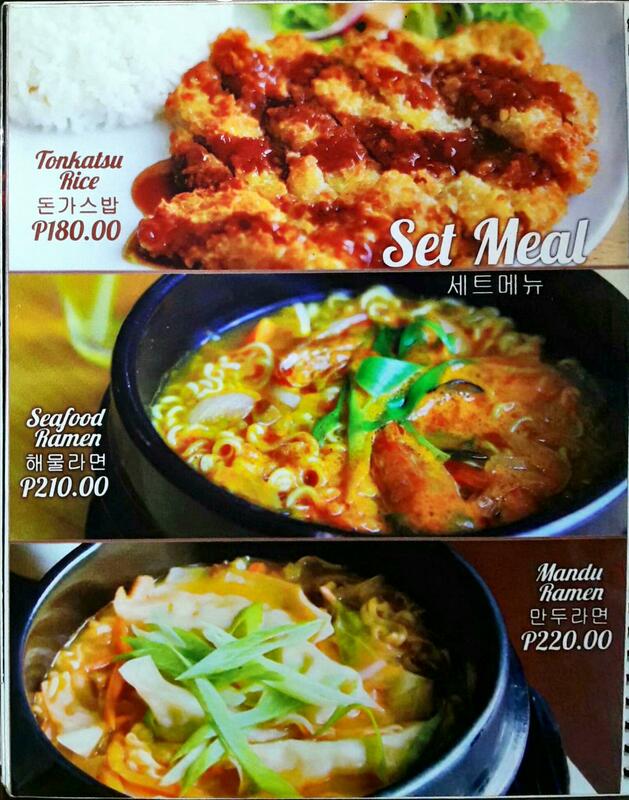 You will love the spicy chicken with rice, and another cup of extra rice. Hahaha. Cheese Buldak is one of the dishes I recommend you try at Leann’s Tea House. 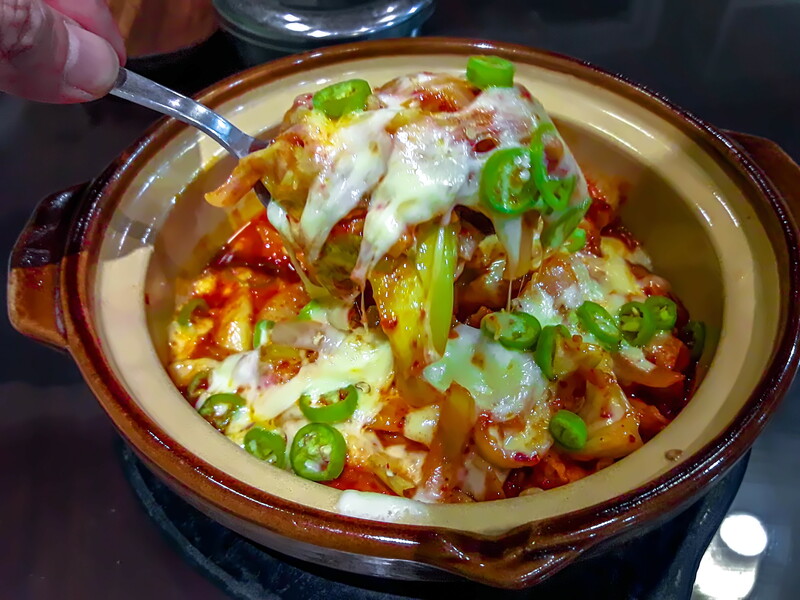 This dish is made of boneless, skinless chicken, with gochujang (Korean red chili sauce), rice cake, sesame oil, chili, soy sauce, sugar, garlic, onion, honey, and other spices, plus of course the cheese. It was the first time I tried it. It’s slightly sweet, tasty, spicy, and creamy all at once. 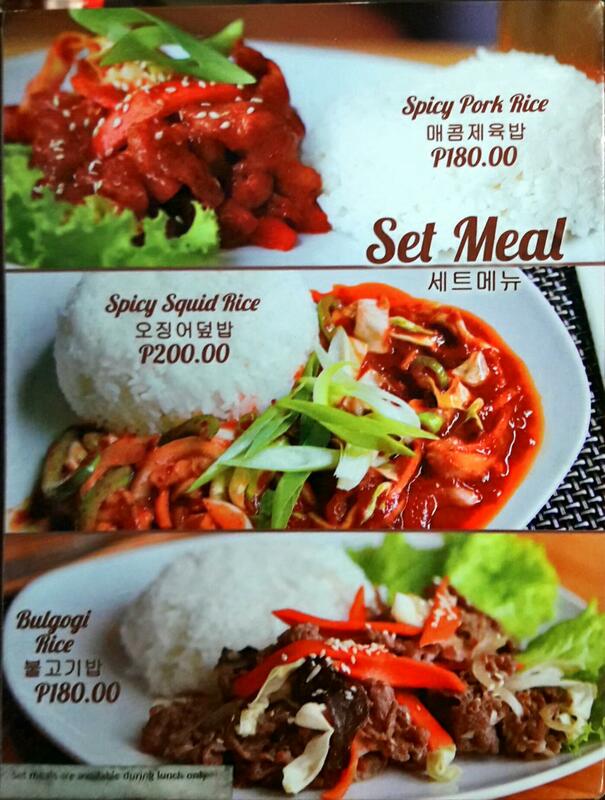 All the flavors coming together was perfect with rice, and more rice. It was an amazing experience. The Cheese Buldak is good for sharing. 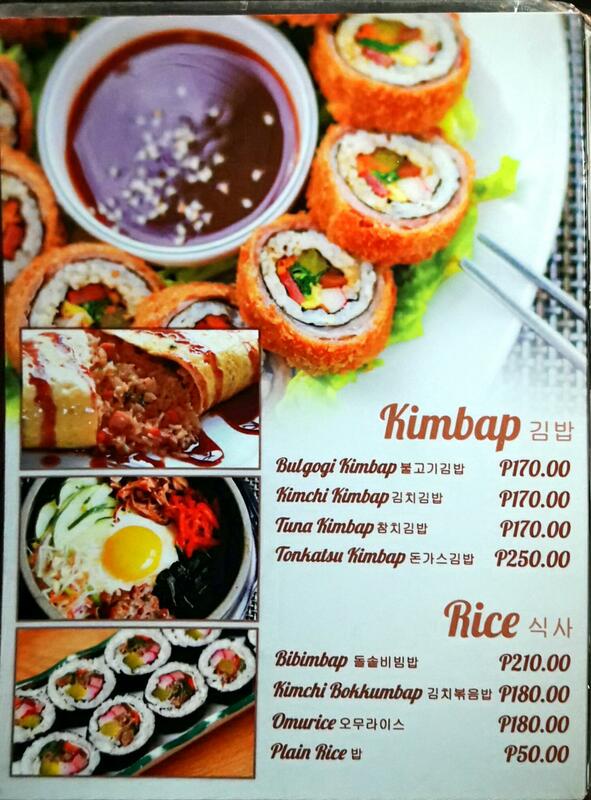 You can just order this with two other friends and cups of rice to go with it. Leann’s Tea House also serves free appetizers. 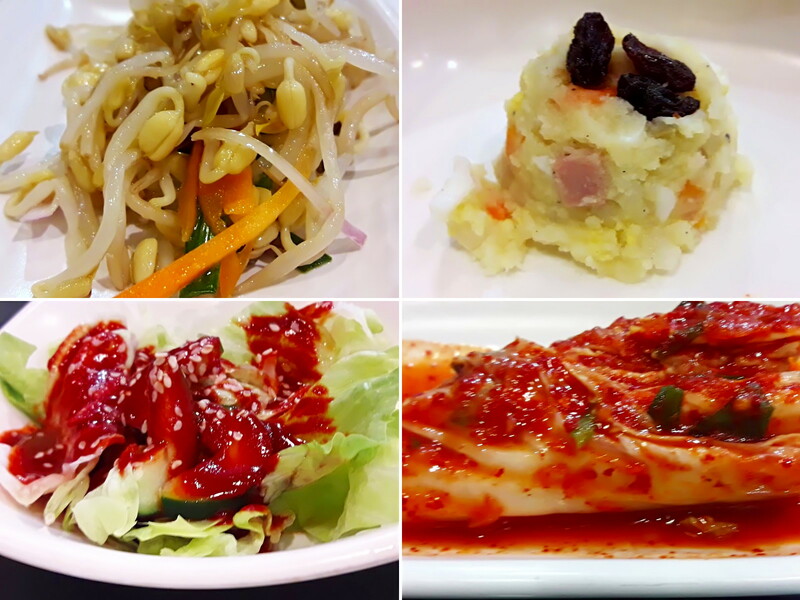 Bean sprouts, lettuce salad in sweet and spicy dressing, mashed potato, and kimchi. 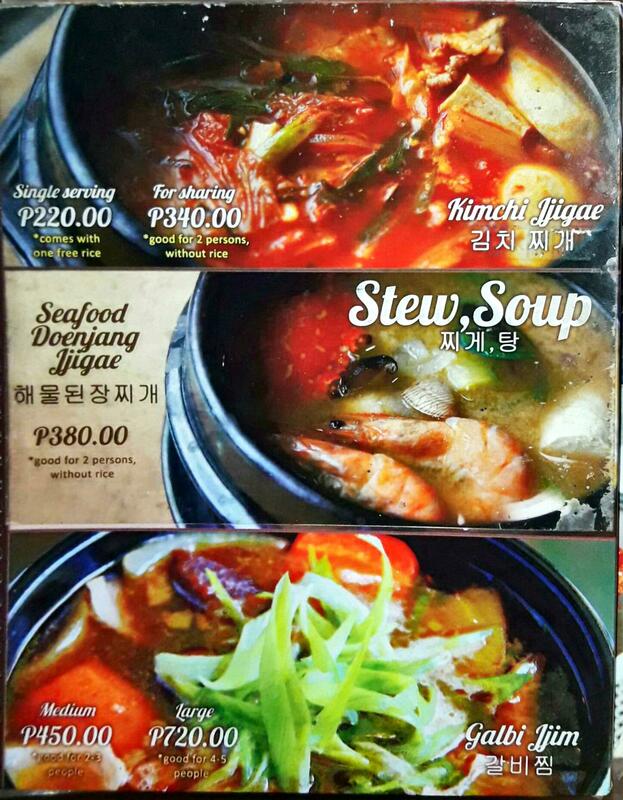 Another treat in Leann’s Tea House that’s good for four persons is their Korean seafood pancake. 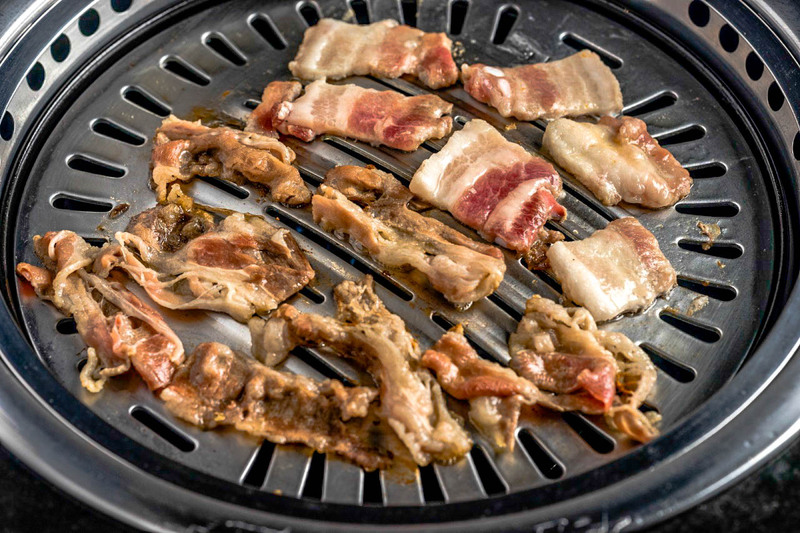 This savory pancake is a Korean favorite snack. 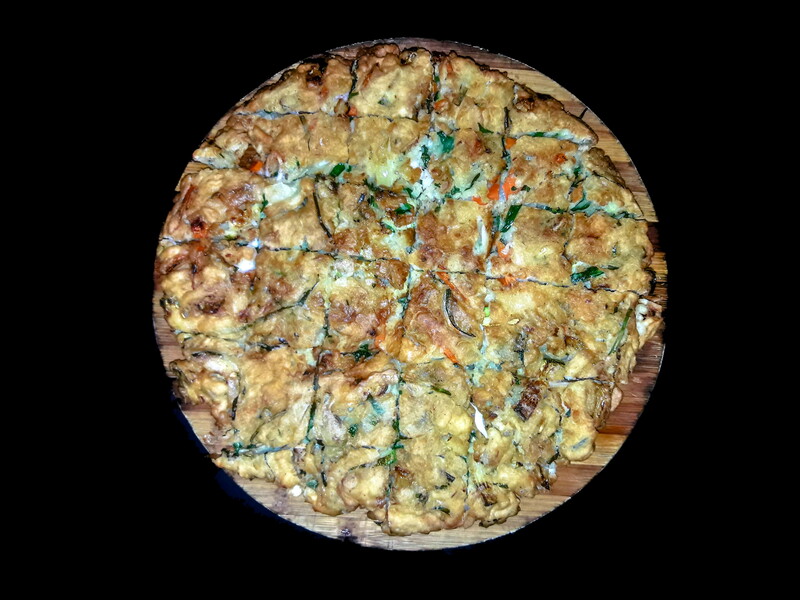 It’s slightly crunchy on the outside, fluffy inside, and packed with seafood goodness. 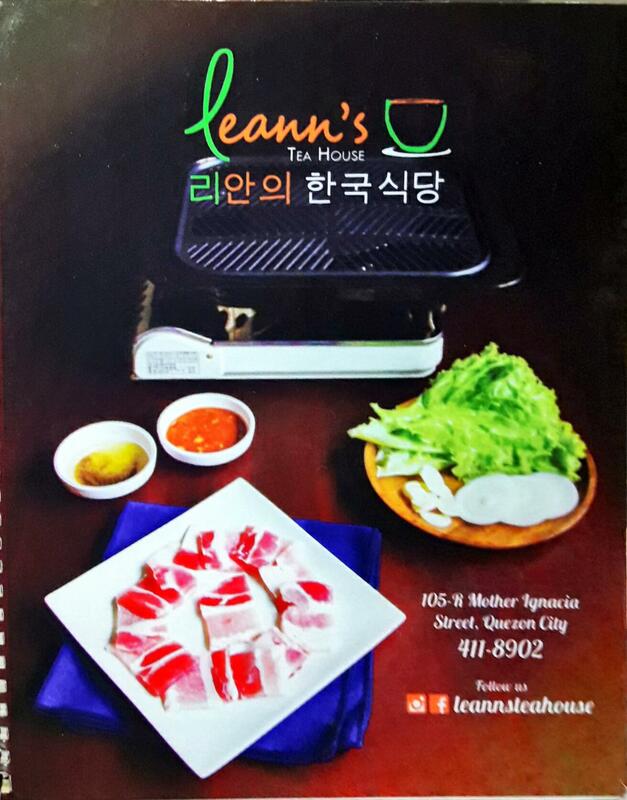 For my next visit to Leann’s Tea House, I’m excited to try their unlimited Samgyeopsal and Woosamgyeop. 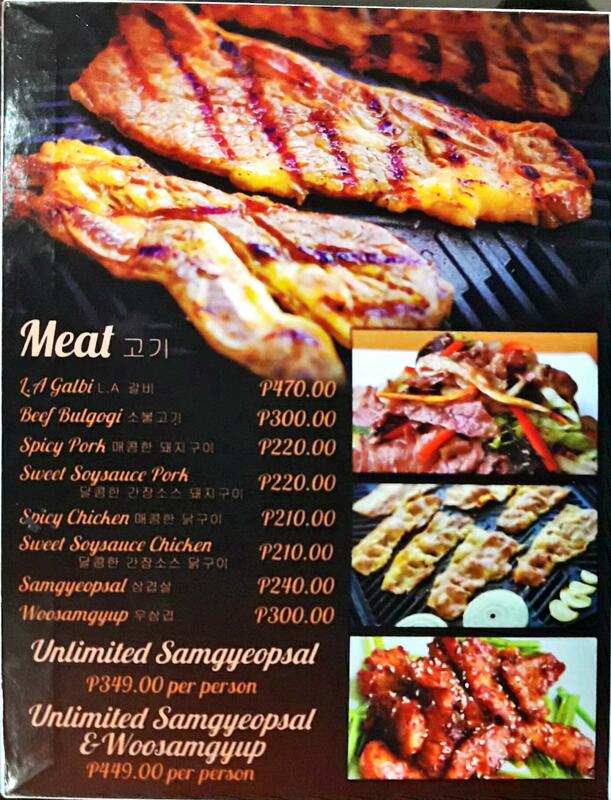 That’s unli pork and beef, unli side dishes, lettuce, rice, and their special sauce they call ssamjang (mixture of soybean paste, chili paste and many others) and the sesame oil with salt and pepper. 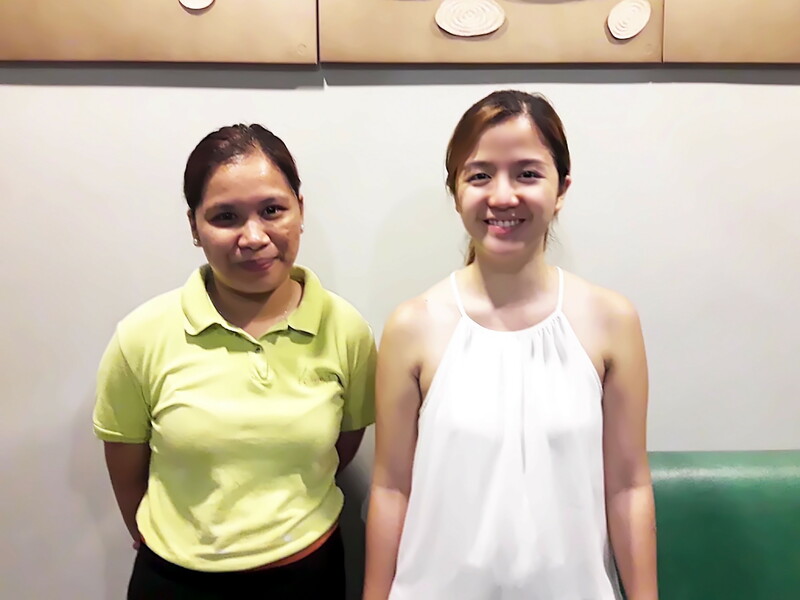 I spoke with Jiselle Chua, one of the owners of Leann’s Tea House. 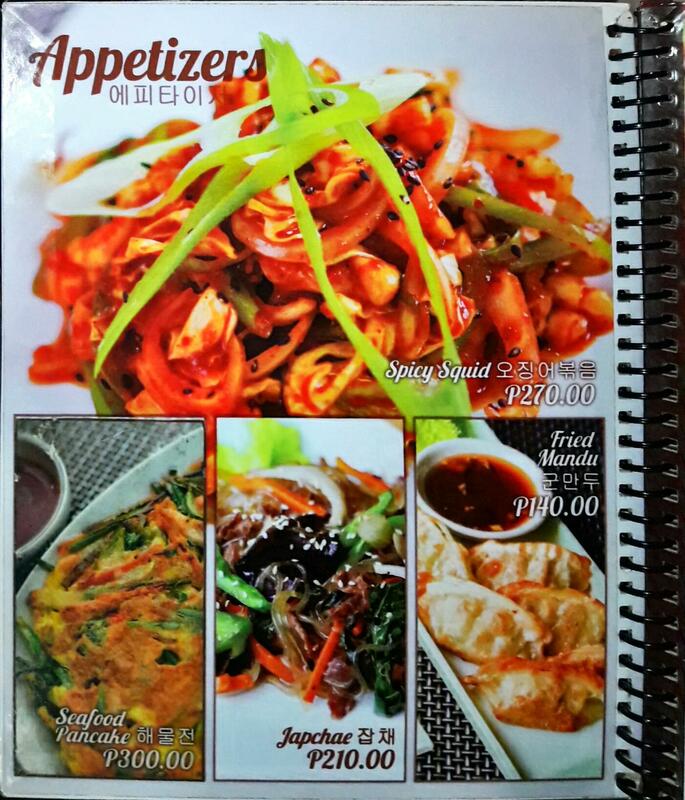 She said that her Korean brother-in-law helped create the menu and trained them in Korean cuisine. 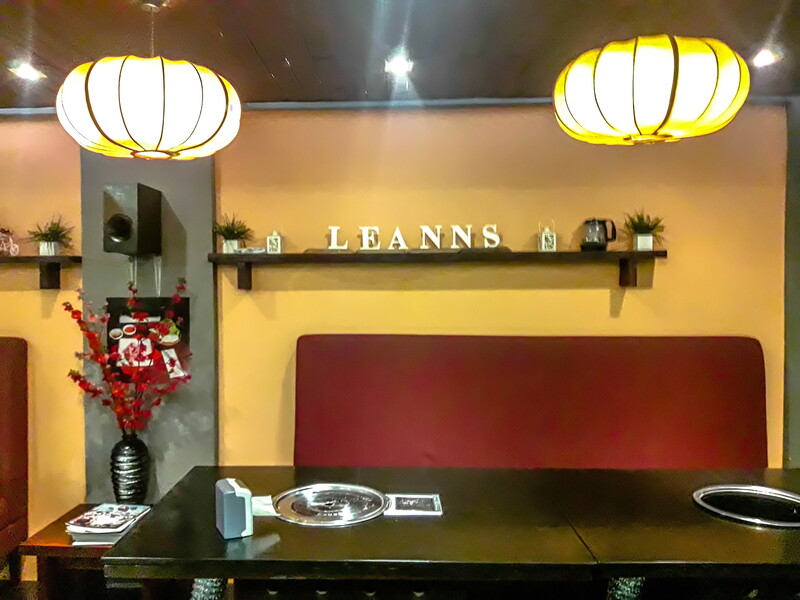 The brother-in-law works for a catering company in Korea and has passed on the secret ingredients and traditions to Leann’s Tea House, named after his daughter, Leann.